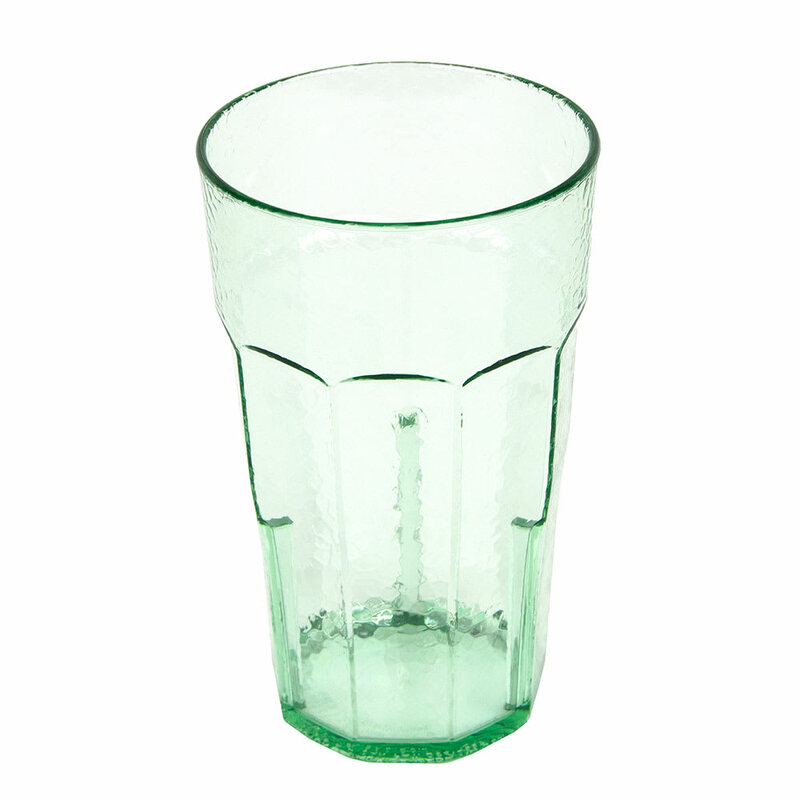 The Cambro LT22427 Laguna® tumbler has a 22-ounce capacity, made of heavy-duty SAN plastic. Its hammered texture reduces the appearance of blemishes, and it withstands temperatures from -4 to 185 degrees Fahrenheit. 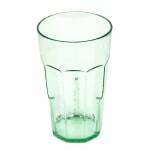 For help deciding on which drinkware is right for you, visit our drinkware explainer article.